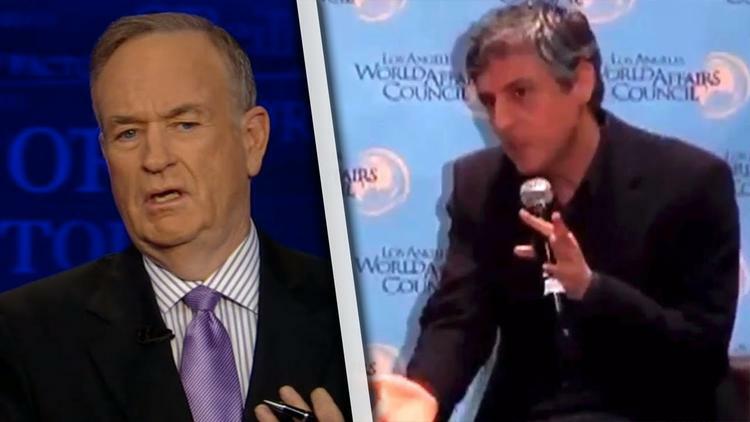 “The Jesus of history was the exact opposite of everything Fox News host Bill O’Reilly thinks, according to religious scholar Reza Aslan. The professor made the remarks while speaking at the Los Angeles World Affairs Council in February. Video of the event was uploaded on Tuesday.